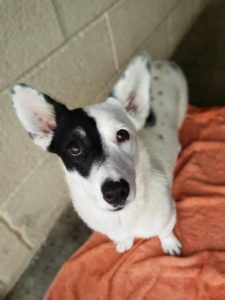 Dottie is a gorgeous Corgi type crossbreed who is only 1-2 yrs old. She is very sweet and affectionate with a cheeky mischievous and playful side! Dottie is clean in the house and fine to be left for a few hours. 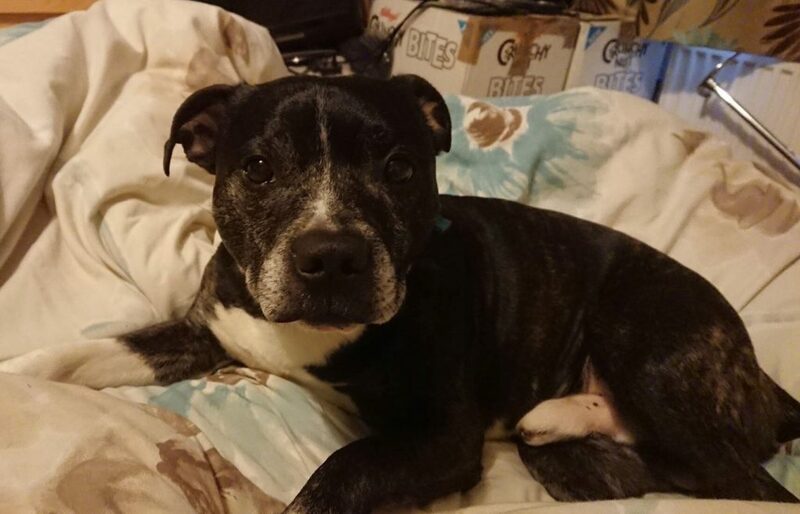 She is great with other dogs after a slow introduction, but is a bit edgy and grumbly meeting dogs initially so would need some confidence building and more socialisation to get her happy greeting new dogs. She could live with another playful friendly dog, or as the only dog. She is quite bouncy and can still puppy nip when she’s excited, so would be best in a home with children aged 10+. 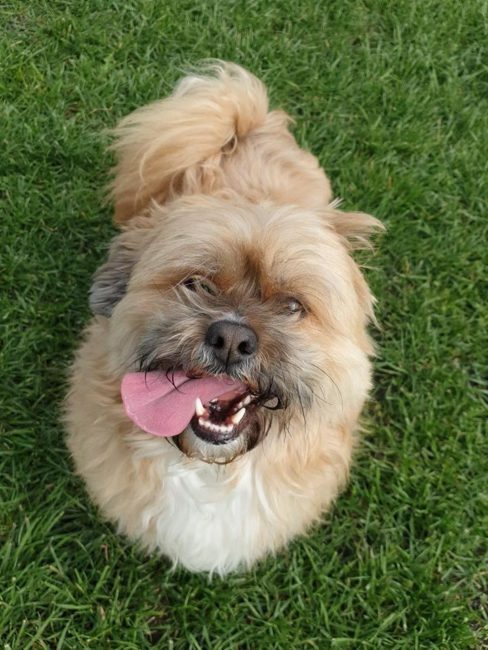 Dottie isn’t used to walking on a lead, so needs some training with this – plenty of patience and lots of treats is what she needs and she will come on in leaps and bounds. She will need direct access to a secure garden in her new home. Dottie is a little cracker and will make a great little dog in the right home!